Don’t worry, this isn’t an anti-iPhone rant. You should buy Apple’s smartphones, just not right now. Try to hold out a few weeks if your current one is dying or even if it’s dead. That’s because the release of the 2018 iPhone models is just around the corner.There’ll be some big new versions released. And even if you want something that’s already available, it could become more affordable in just a week or so. This is going to be a big year for Apple. And by that we mean it’s going to release its biggest-ever iPhone, with a 6.5-inch screen. But the information leaking out about this device shows that the chassis won’t be any larger than the current iPhone 8 Plus, which has a 5.5-inch screen. It’ll have the same general design as the iPhone X, but with a speedier Apple 12 processor and more RAM. Apple is also allegedly going to update its current 5.8-inch flagship smartphone with the same faster processor and additional RAM. This will be dubbed the iPhone XS, with the larger version dubbed the iPhone XS Plus. Both of these are expected to be announced on September 12. That’s just 9 days from now. Pre-orders should start Sept. 14, with the devices hitting store shelves Sept. 24. So do yourself a huge favor and don’t buy a 2017 model now. This is also true if you’re looking for a 2017 or older model. The prices for current iPhones should drop as soon as the 2018 versions debut. And Apple supposedly has one more card up its sleeve. There’s a 6.1-inch model coming as well. This is expected to be significantly cheaper than the 6.5- or 5.8-inch models, as it will have a LCD not an OLED display. It should be announced on September 12 as well, but a production problem supposedly will delay release until November. This version is rumored to be called the iPhone 9. While it’s not a good time to buy a new iPhone, it is a great time to sell your old one. Everyone else will be putting their device up for sale in a few weeks, but you can beat the rush, and potentially get a better price, by doing so now. Guess what, the Cult of Mac buyback program will happily give you cash for your iPhone. As long as the device is fully functional, you’ll get our highest price. Even if the battery is a little sluggish, we still pay top dollar! And if your screen is cracked or a button is jammed, you’re in luck. We pay more than almost any other site for broken and damaged phones. Don’t fall for a “flawless” quote! 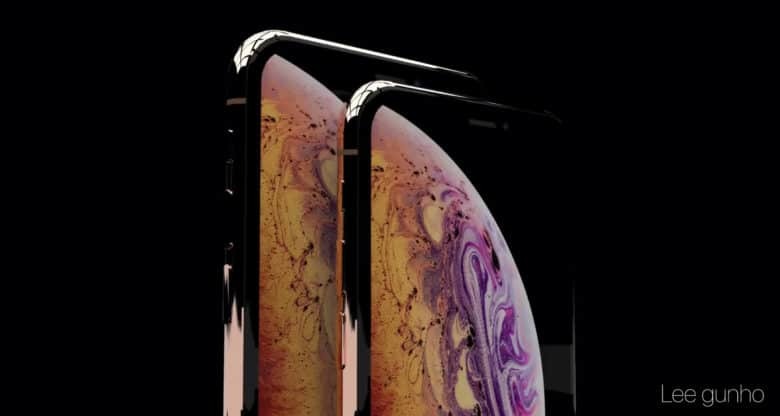 The iPhone XS Plus is expected to cost between $900 and $1000, and even the iPhone 9 will supposedly be between $600 and $700. You’re going to need cash, and selling your current model is a great way to get it.